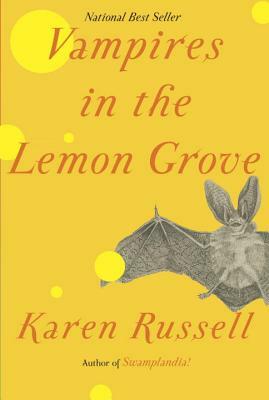 From the author of the New York Times best seller Swamplandia --a finalist for the Pulitzer Prize--a magical new collection of stories that showcases Karen Russell's gifts at their inimitable best. “Another madcap ride down the rabbit hole. Each of the eight tales here is wildly inventive, some fiendishly bizarre . . . Russell’s imagination routinely runs riot.